There seems to be a real trend for velvet finish foundations at the moment and this Dream Velvet Foundation is matte and can be used on dry skin. 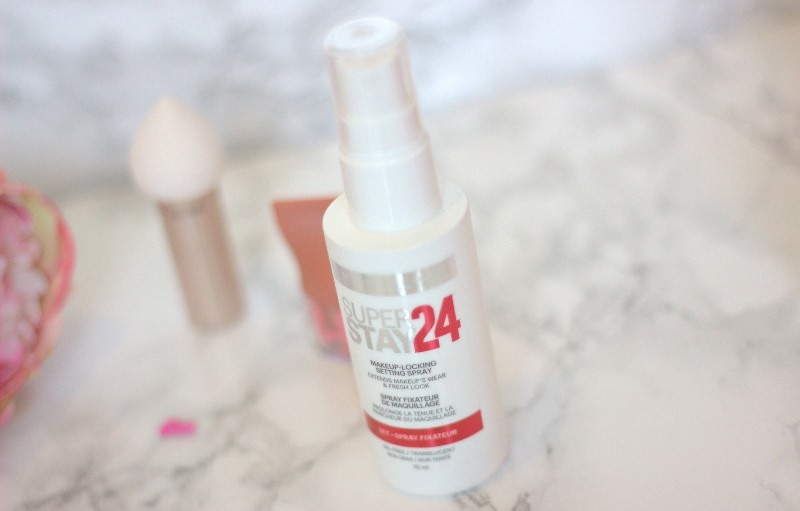 You are left with a polished complexion which feels so smooth, it honestly feels like whipped cream and has a mousse like texture which hydrates your skin whilst looking super matte. Maybelline have also launched the ultimate beauty tool, the Dream Blender which makes flawless application easy so you can blend easily around your nosy and under your eyes. It has the added benefits of a holder so it is more hygienic for your skin rather than picking up bacteria from whatever surface it is left on. It doesn’t stay pristine white for long though! Are you a fan of brow pomade? Well here it is in the form of a crayon making it so much easier to use! It has an ashy undertone so it resembles brow hairs really well. The waxy texture means this little compact crayon also keeps your brows in place. 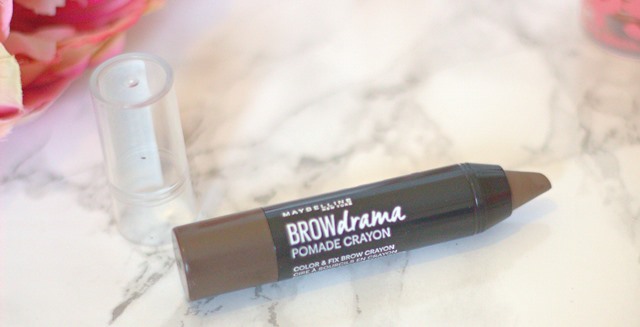 The Brow Drama pomade crayon is only £3.99, now I think that is just amazing! Who isn’t a fan of Maybelline’s baby lips? It’s the perfect balm and tint but apparently make-up artists backstage at fashion weeks always use it on the cheeks to give that natural glow. Enter the new Baby Lips Balm & Blush, designed to give your cheeks and lips a swipe and glow, on the go. What I love about is that there is something to grip when you are twisting the cap so it is so easy to use. A new mascara is always exciting especially when it’s when that gives you a push up. This mascara really lifts your lashes from the root, it’s all in the cup-shaped bristles that give you the curves. 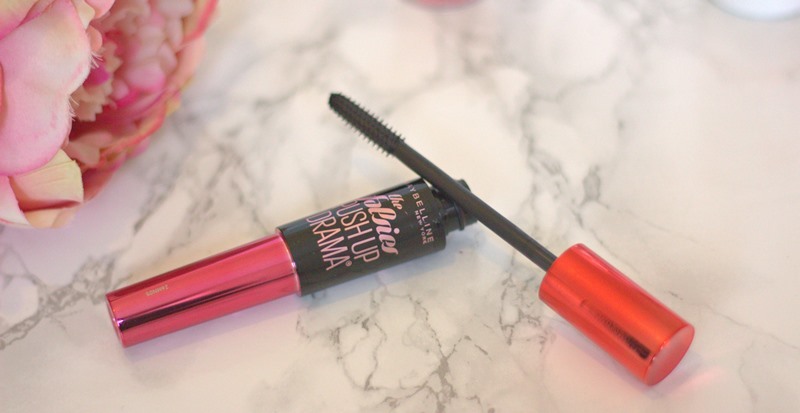 Claire from the blog, Beauty & le Chic describes this mascara as the perfect push-up bra for your lashes and it really is! I love the packaging, it really stands out in your make-up bag and looks feminine cool. The Maybelline Falsies Push Up mascara is long-lasting, ultra black and just £5.99. Get it now! 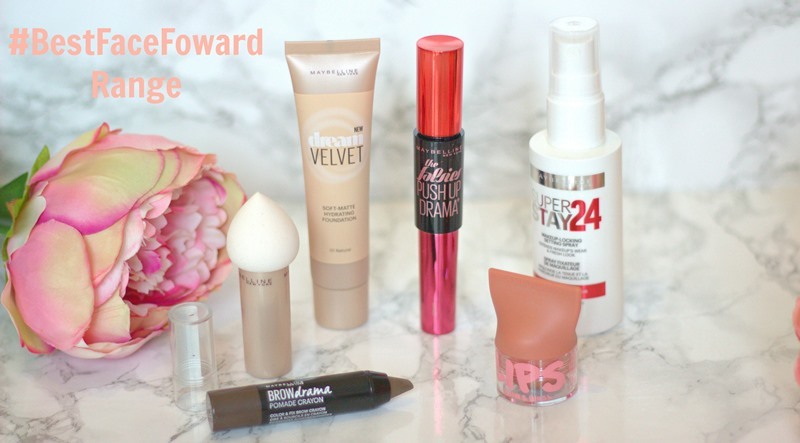 Have you tried any of the new Maybelline #BestFaceForward products yet? What have you been loving? Comment below and share your thoughts as I would love to know. I’ve never actually tried setting sprays but I definitely think it’s about time I was inducted:-) do you think they make much difference?